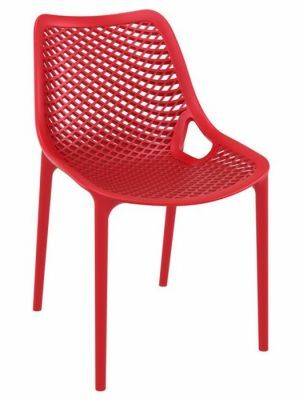 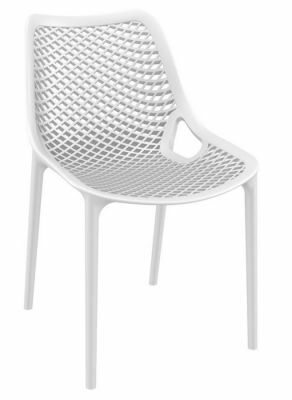 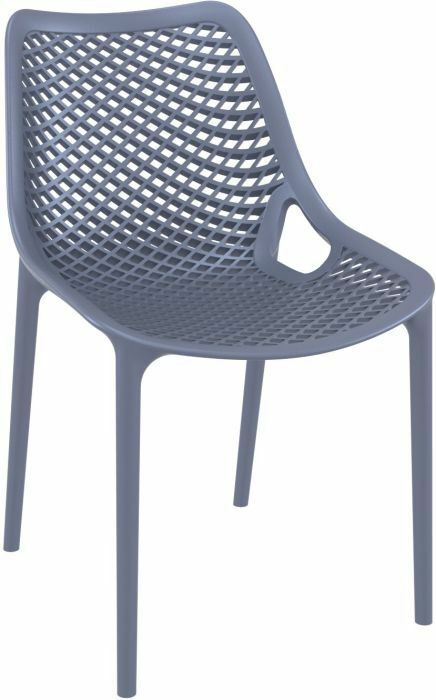 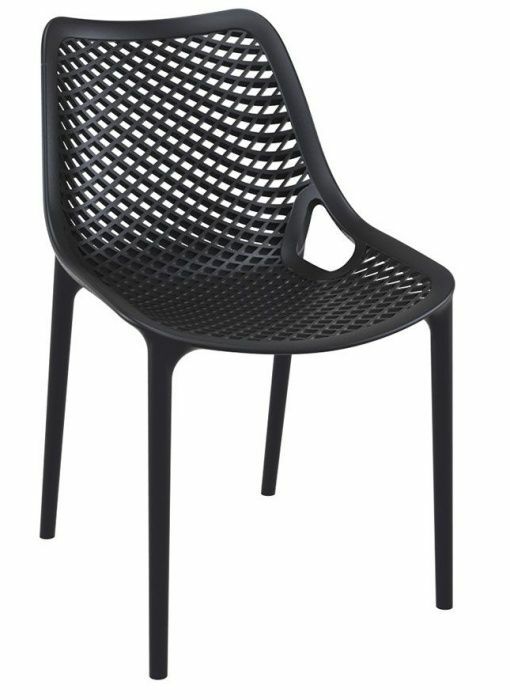 Designer poly chair suitable for both indoor and outdoor use available in seven striking colours. Manufactured from polypropylene for a long life. Released from stock with a lead time of approximately 2 - 3 days.